There are several options in how we can work together. One is that Enchanted Marketing does all the work on your website and other online content for a fixed overall fee or monthly fee. 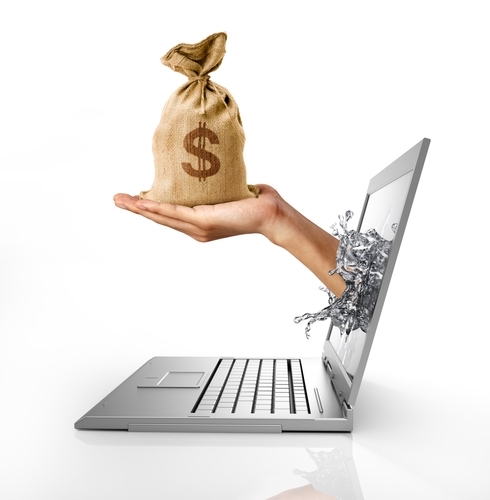 The other is that Enchanted Marketing creates its own site and provides the leads to you on an ongoing basis for a monthly fee. Search Engine Optimization (SEO) is a strategy to raise a company's online presence so that people find the company in an organic fashion without advertising. 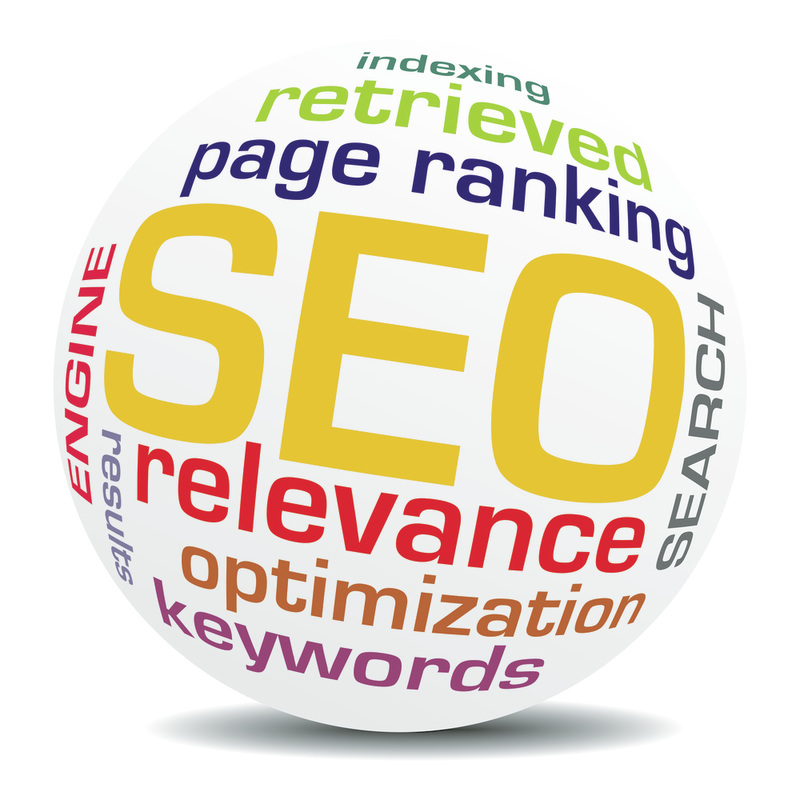 SEO features include the design of the website as well as social media listings, directory listings and citations. It also involves linking strategies and often the use of videos as well. Social media sites and/or search engines like Facebook, Google +, Bing, Yahoo and others have places where businesses can list information about the company. Filling out these listings and then verifying or claiming the listing is very important in getting the listings seen. It gives a leg up over the majority of people who don't do this. 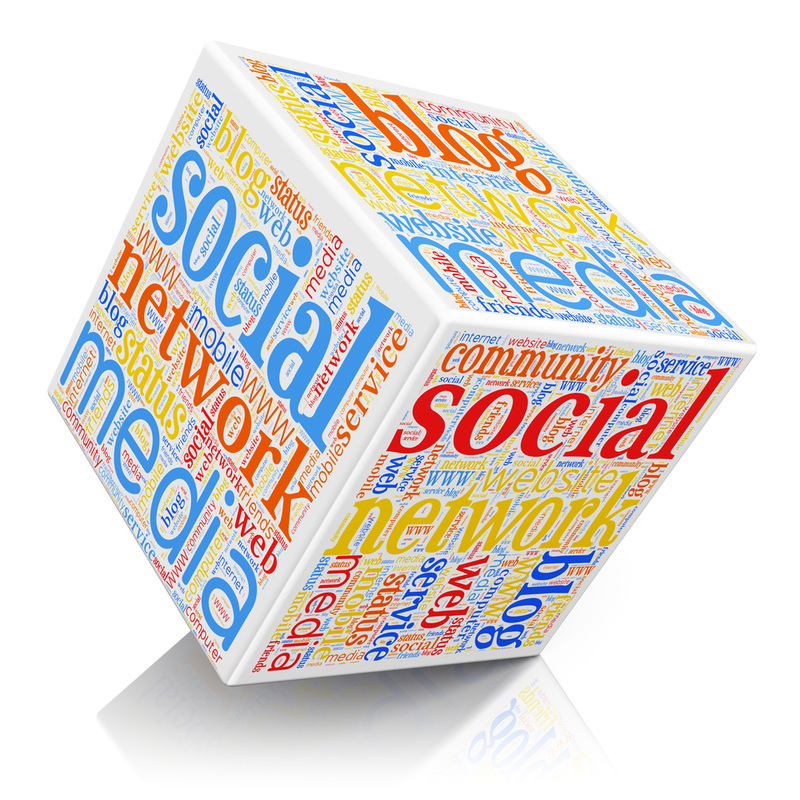 The social media sites and search engines prefer to show listings that are completely filled out. Another bonus is that this makes it much more likely for the company to show up in the map listings. On top of this, you can then do regular postings and keep an active presence in the various sites. There are many directories and places to get your company listed on the internet. Years ago, all you needed to worry about was the phone book and maybe a few printed specialty directories. Now there are hundreds. Having listings on Yelp, Foursquare, Yellowpages.com and many more increase the chance of people finding you. If someone is using one of these directories and you don't have a listing, they won't find you. By having more content and filling out the listing more completely, you will be more likely to be seen. A citation is simply a listing of your company's name, address and phone number. This could be on any site, not just the directories. The more of these, the better. Probably the best known is Google's Adwords, but there are possibilities to advertise on Facebook, Bing, Yahoo, Yelp and many others. Some give more control over targeting than others. Ultimately, it is nice if leads can be generated by your website ranking on the first page. However, this doesn't happen overnight. 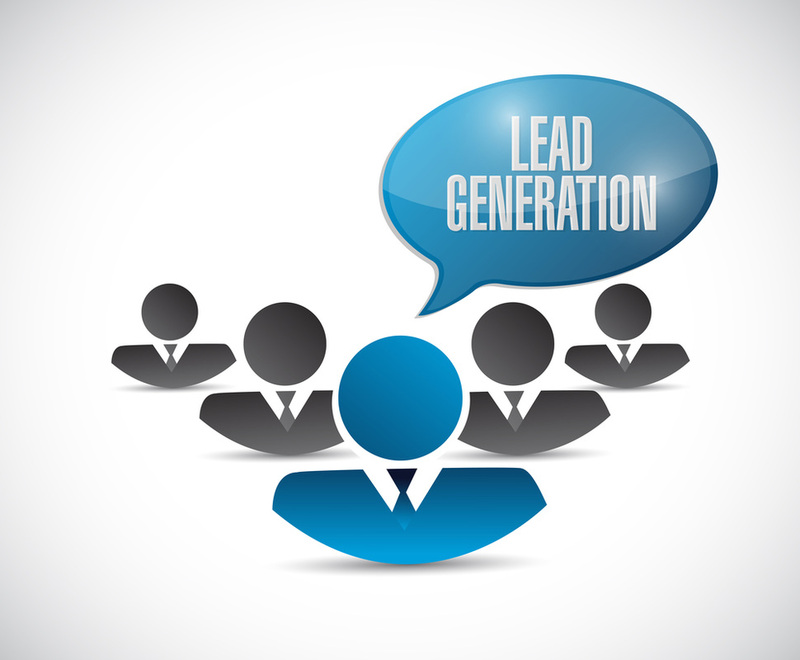 In the meantime, leads can be generated with an advertising campaign. The nice thing is that the campaign can be easily tweaked to test and improve results. It also gives you feedback on other potential keywords to add into the content. Lead capture and response is not technically part of lead generation. But it is important in helping to increase your closing ratio. Inbound Phone Numbers - We can supply phone numbers that will record the dialing phone number and also record the phone call so you can listen back to it in case you missed a detail. Online Forms - Nothing revolutionary here. It is very important to have the forms set up online so that customers can find them and fill them out quickly and easily. Also check out the next item for something that turbocharges the forms. Automated Call Back - We can set up the form so that when a person fills out the form and hits Send, it automatically calls you and then calls the customer who just filled out the form. This way you are talking to them immediately and they don't have a chance to go to the next website and talk to the next company. Many times these forms will sit, not responded to for hours and sometimes days. This greatly decreases the likelihood of the lead turning into a sale. A wasted opportunity. Multiple Response Phone Numbers - If someone is busy or already on the line, often a customer calling will go to voicemail. The biggest problem is that often the person doesn't leave a message and just calls the next company. The second problem is that the voice messages aren't always returned promptly. But the inbound phone numbers we have, have several options that can help decrease hangups and calls going to voicemail. You can set it up so that several phones ring at the same time and the first one to pick up gets the call. The other is that you can have a primary number that rings and after a certain time, it will ring a second back up number. ​Because we don't require a physical location, we can serve companies anywhere in the United States. Our home base is in Maryland and currently that is where our focus is. Especially on Baltimore, Towson, Timonium, Annapolis, Bel Air, Columbia and nearby communities.